Anomaly founding partner Johnny Vulkan is relocating to the network's London office in the spring. Vulkan was one of six people to launch the agency in New York in 2004 and will be the first to be based elsewhere. He will maintain his roving global role, in which he spends time at each of the company’s six offices in North America, Europe and Asia. Vulkan told Campaign that while the decision to move was made for family reasons, he was looking forward to spending more time working in London. "London over-indexes on craft and quality, but keeping your eyes open to all the things that have happened globally really benefits us," Vulkan said. Before launching Anomaly, Vulkan was chief operating officer and then group creative officer at TBWA\Chiat\Day New York. 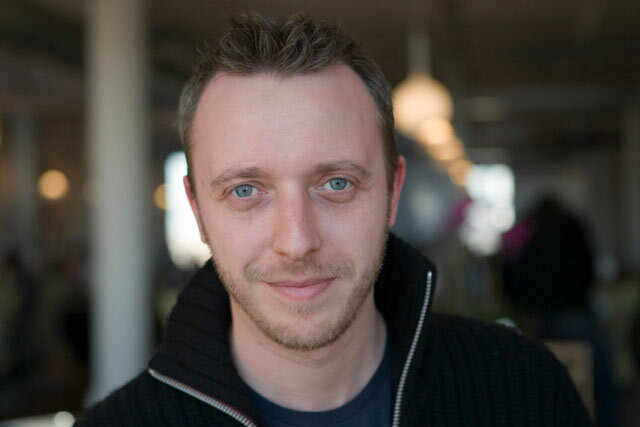 He moved to the US in 1999 after working at Saatchi & Saatchi and CDP in London.